You could make yourself a glass of Miss Collins, but why stop there? 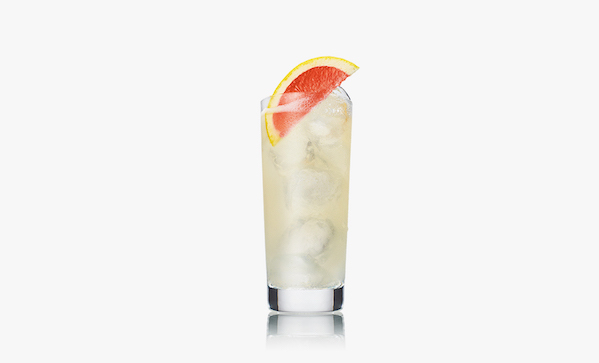 For a pitcher, multiply ingredients by five, top with soda, and garnish with lemon and grapefruit wheels. Shake with cubed ice and strain over fresh ice into a highball. Top with soda water and garnish with a lemon wedge.